Fees for the service are based on the number of customer minutes used and time spent on the phone. Calls cost $0.03 or $0.06 for toll free numbers. 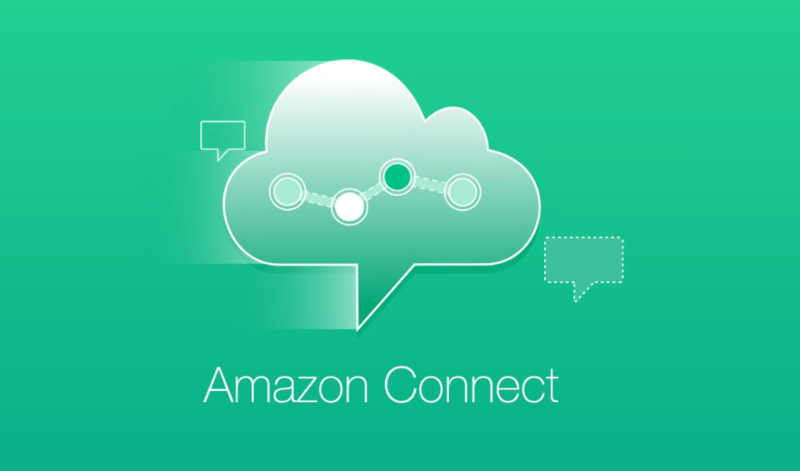 Amazon Connect offers direct inward dial (DID) numbers and toll-free numbers in the United States and 18 countries throughout Europe. IDC estimates that worldwide contact center application software revenues were about $5.8 billion for on premises and $1.9 billion for public-cloud in 2016; by 2020, on-premises will be $5.5 billion and cloud will be $4.3 billion, representing a compound annual growth rate of -0.8% for on-premises and 22.9% for the cloud over that time.